Giving is easy. Click HERE to set up your pledge and payment schedule now. Or download a pledge form HERE and mail it into the Advancement Office. Or contact Joanne McShane, Director of Parent Giving, at 916-733-3643 or jmcshane@cbhs-sacramento.org. Parent involvement is essential to the CBHS experience — present and future. Your support through the Parent Pledge Program enriches the educational experience of every student. Parent Pledge Program dollars support the development of our talented Lasallian educators, technology upgrades, facilities enhancements, co-curricular programs and tuition assistance—all the things that make CBHS a special place to learn and grow. Remaining accessible to students of all economic backgrounds is central to our Lasallian, Catholic mission. Rather than raising tuition to cover all of the rapidly escalating costs to operate CBHS, we depend on the generosity of parents, alumni and friends. Parents are asked to make a tax-deductible, four-year pledge at one of the levels described on the Parent Pledge Form. Parent donations add to the excellence found at CB. Gifts to the Parent Pledge Program protect and preserve programs that are important to our students’ experience – our new Engineering Program, Christian Service, Campus Ministry, visual and performing arts, athletics, KBFT, student leadership, sports medicine, college placement counseling, and much more. It will impact your student and create a brilliant future for CBHS students to come. 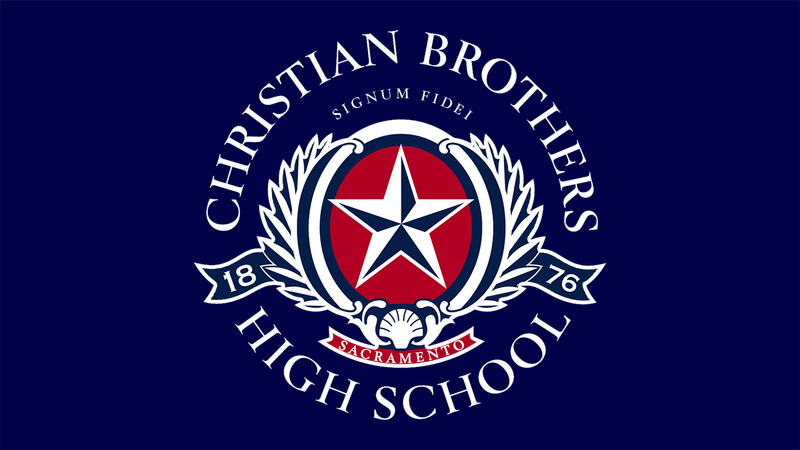 We seek 100% participation from every family with a student at Christian Brothers. Please prayerfully consider your capacity, and give at a level which is meaningful to you. Your gift to Christian Brothers not only affirms your confidence in the school, but equally important, it inspires others to “join us” as a community built around a common mission, making tangible, sustainable improvements in the lives of our children. Consider a leadership gift. Our school was founded by the Christian Brothers in 1876 in partnership with parents like you, who sought a Catholic school to educate their children for college and for life. A donation at the Ambassadors’ Club level of $1,876 or above (in recognition of the year of our founding) is a leadership level gift which can be paid in monthly or quarterly installments. In recognition of your leadership gift you will be invited to the Ambassadors’ Club Dinner with other donors who invest in Christian Brothers at this level.